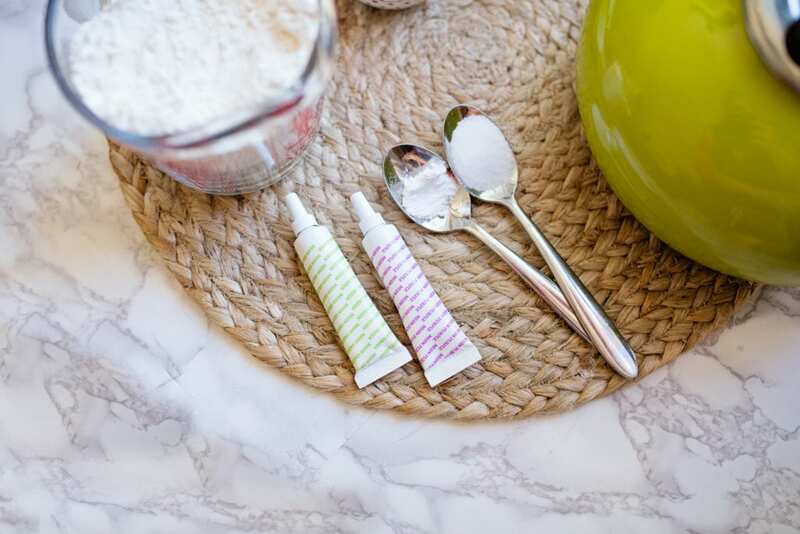 I love a good tea party and I love Disney Junior, so I’m happy to be partnering with Disney Junior for this fun tea party craft! My favorite Disney Princess will always be Belle, the smart stubborn bookworm who looked beyond Beast’s outside to see his true heart. But every Disney Princess has some character attribute that I love and want my children to learn. The love and faith Anna had for Elsa was heartwarmingly beautiful. Pocahontas had her curiosity and kindness for strangers. Mulan and Merida had their bravery in the face of danger. Sofia the First follows a long line of beautiful (inside and out) characters in the Disney Princess line. In this week’s episode of Sofia the First, Sofia must go on a grand adventure to a magical land and prove that she is pure of heart. I just love watching Sofia the First with my toddler Oliver and exposing him to the values of honesty, loyalty and compassion. New episodes of Sofia the First will air this summer on the Disney Channel morning block (between 6am-10am) with other fun educational programs like Puppy Dog Pals, Mickey and the Roadster Racers, The Lion Guard and Elena of Avalor. The new episodes premiere first on Fridays on the Disney Channel as part of FRiYAY! Disney Junior, the dedicated channel for Disney Junior programs airs the programs later. Disney Junior also has a fun YouTube channel that will entertain your children on the go! My first Disney Junior post on Mickey and the Roadster Racers, we explored Motor Skills. My second Disney Junior post on the Lion Guard touched on the importance of pretend play. With Sofia the First, Oli and I jumped into the fun world of sensory play! 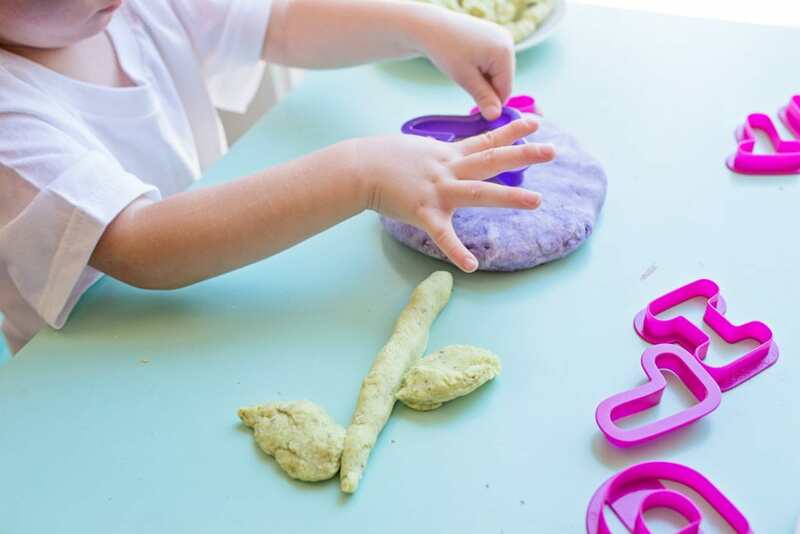 Sensory play has an important role in development. 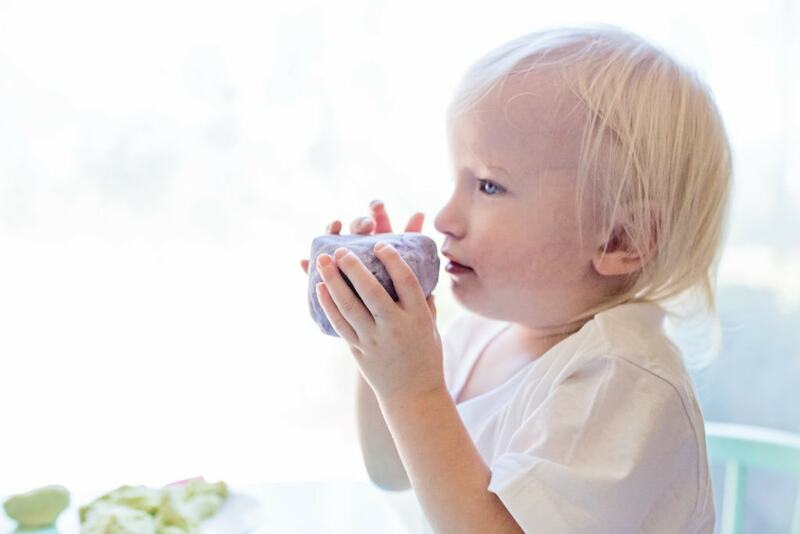 Sensory play includes any activity that stimulates your young child’s senses: touch, smell, taste, movement, balance, sight and hearing. Any and all of these can be incorporated into sensory play. 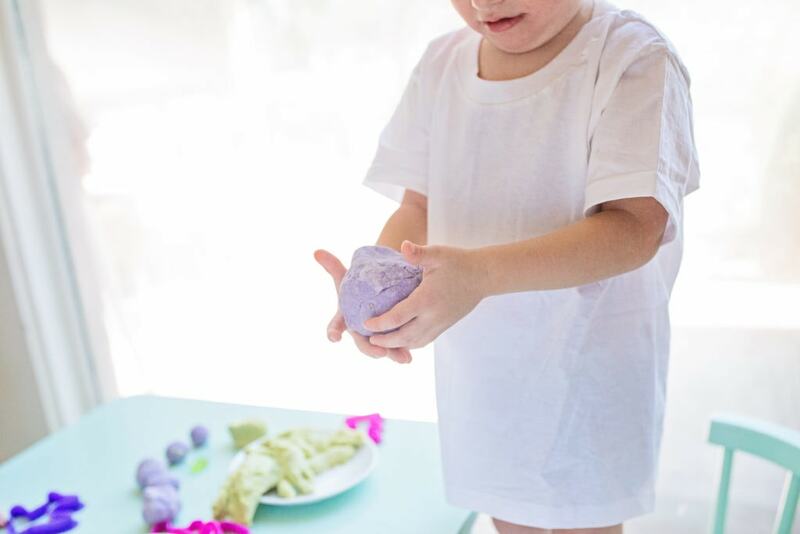 Sensory activities facilitate exploration and naturally encourage children to use scientific processes while they play, create, investigate and explore. Our Sensory Play activity today is Sofia the First princess inspired! This activity can tie in all 5 senses if you have wild children like mine, but I’d stick with four: sight, smell, touch, and hearing. 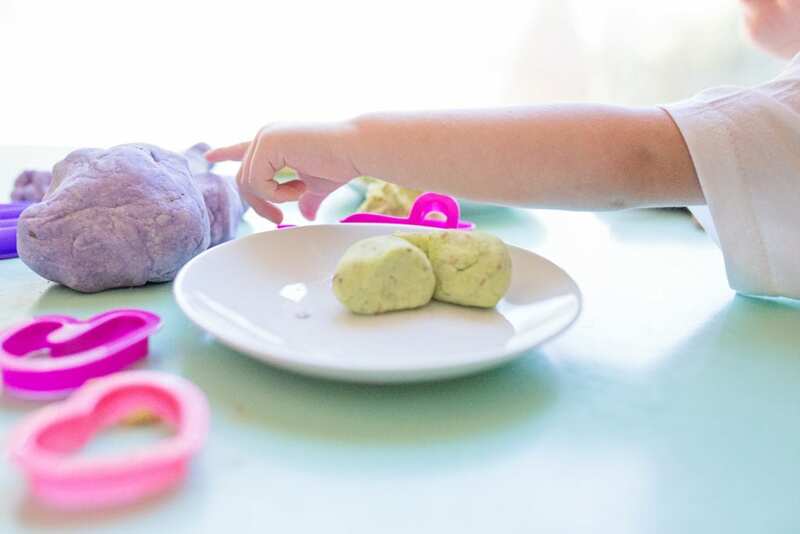 We turned on Disney music and made Tea Party Play Dough! 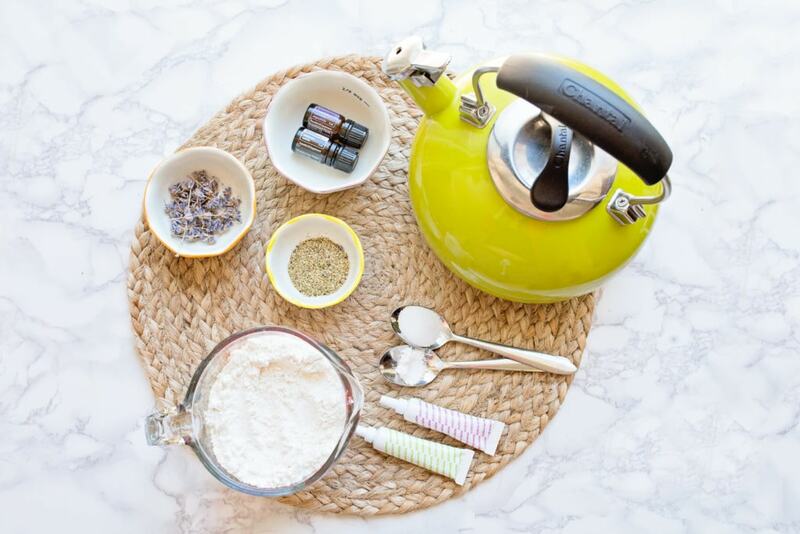 Sofia the First loves a good tea party, so this is really a fun activity to do with your child! 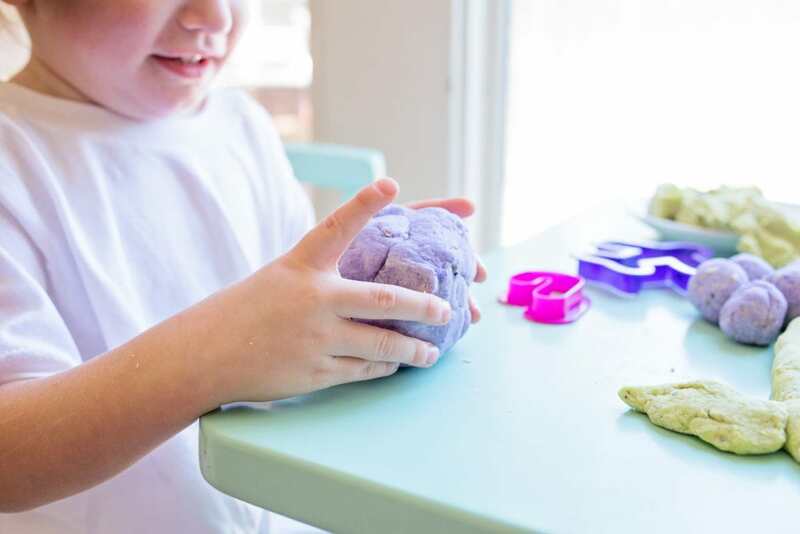 We made Princess Play Dough or Tea Party Play Dough! 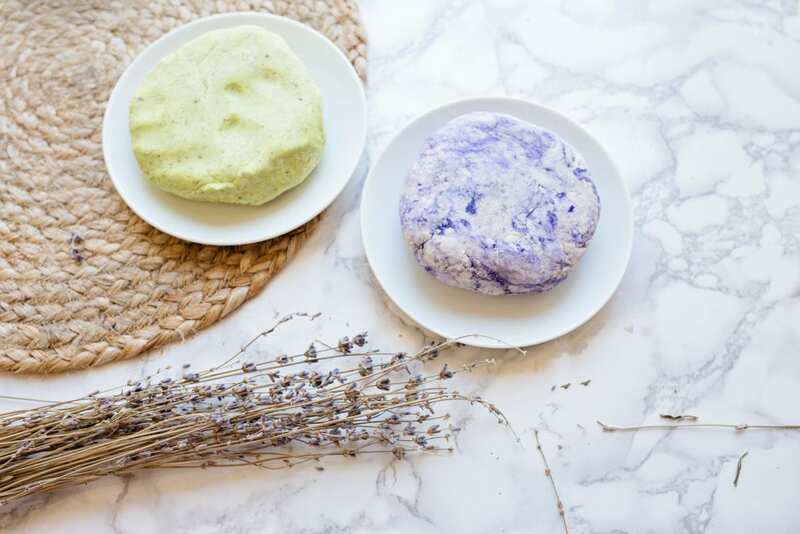 Tea Infused Play Dough is delightful friends! When the hot water hits the tea in the dry ingredients, it smells so good. 5. Store in a jar or sandwich bag. 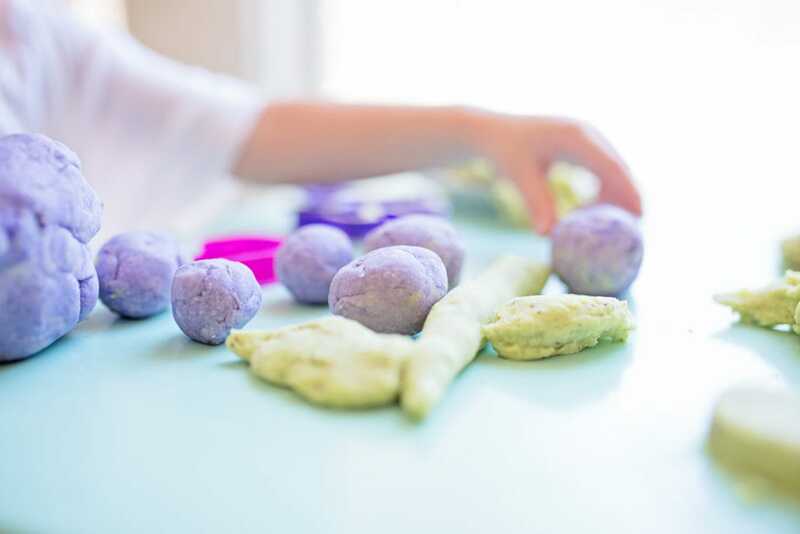 Let your child see the Tea Party Play Dough, smell the soothing scents, touch the fun texture, and hear the calm music. 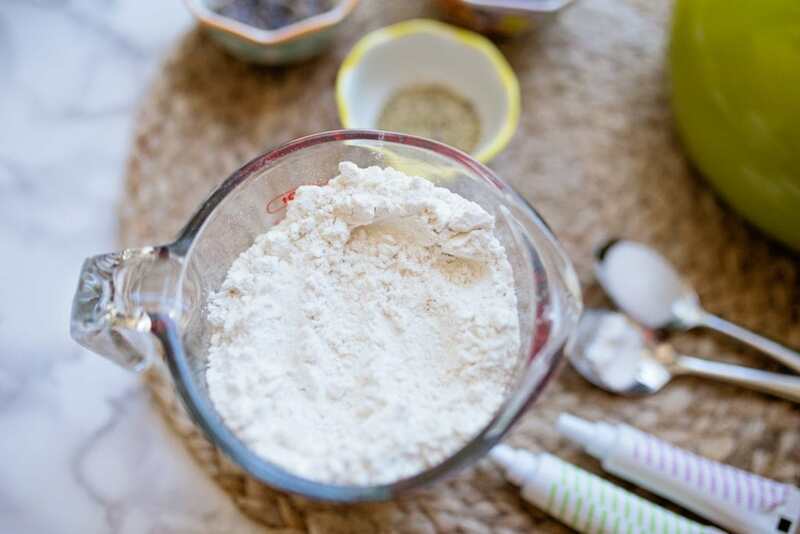 There is a large amount of salt in the play dough, so I doubt your child will want to taste it. 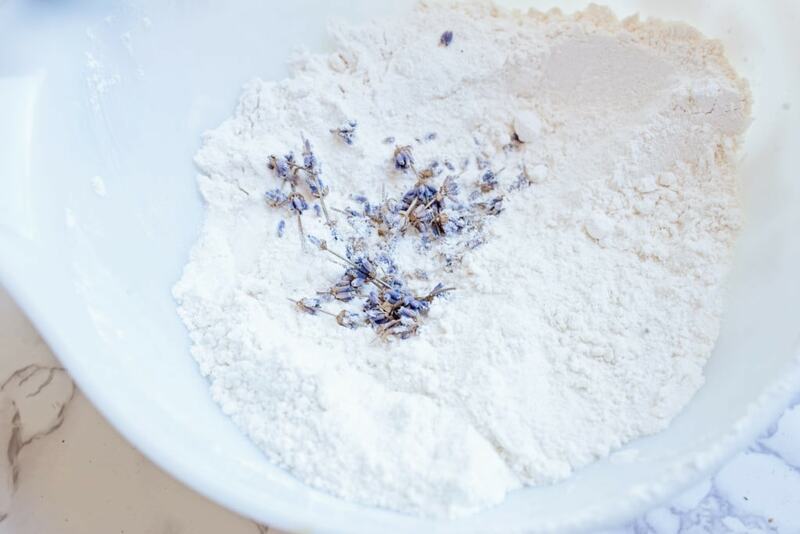 The scents from the tea in the play dough are so soothing and calming. 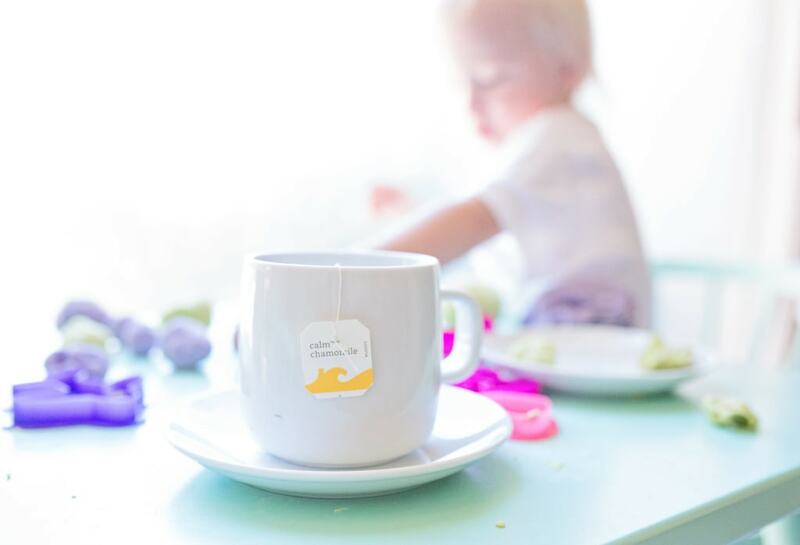 Your little prince or princess will enjoy playing with the Tea Party Play Dough and you can enjoy a cup of tea! Thank you, Disney Junior for collaborating on this post! And thank you for always putting the YAY in FRi-YAY for our family.